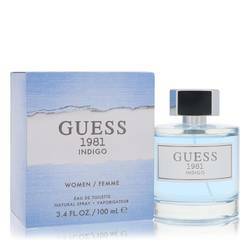 Guess 1981 Indigo Perfume by Guess, For the woman who enjoys relaxing in worn jeans and a comfortable, white T-shirt, there’s Guess 1981 Indigo . 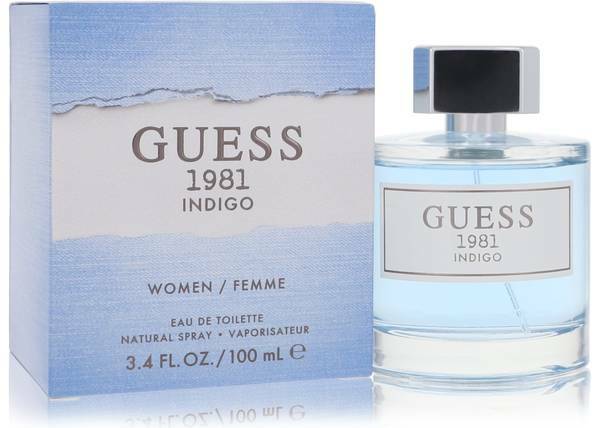 This floral-woody fragrance launched in 2018 and is ideal for wearing during casual outings with your friends on warm spring and summer days. Light and refreshing, the moderate longevity and sillage create an air of calm around you that lingers long after you’ve moved on to your next exploit. 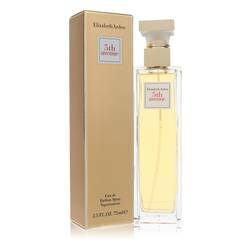 The top notes feature a delightful combination of fig, sea Read More Read More notes and lilac. Luxurious floral heart notes include blue lotus, iris and narcissus. 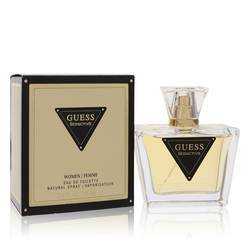 The aromatic base notes are red wine, pinot noir grapes, Haitian vetiver and Atlas cedar. 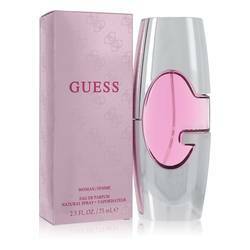 The American fashion company, Guess, opened its doors in California in 1977. There, the firm would capitalize on the emerging designer jeans fashion trend of the 1980s to become a fashion leader. 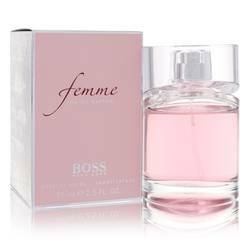 The company released their first fragrance in the late 1980s and has since added over two dozen tantalizing scents to their fragrance collection. All products are original, authentic name brands. We do not sell knockoffs or imitations.